Want a little more fun? 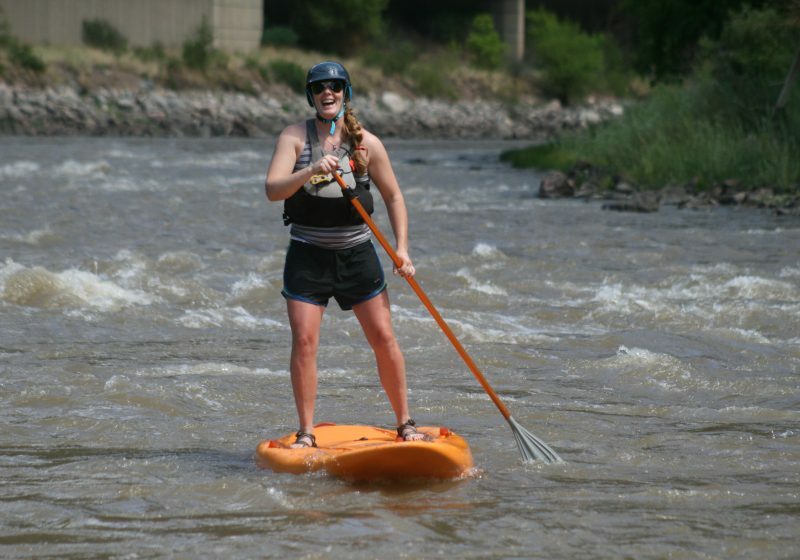 Add a single or double duckie to your Shoshone River Trip! 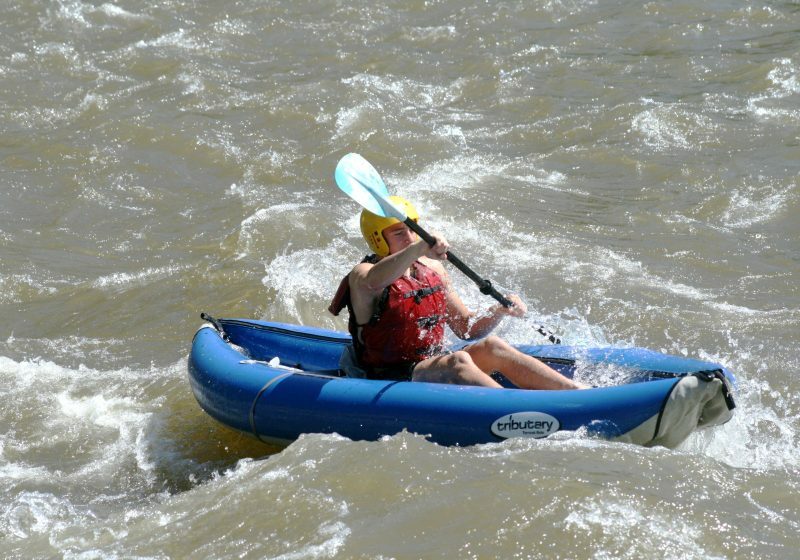 A duckie is an inflatable, sit-on-top kayak that allows you to captain your own vessel during the flat, scenic stretch following the rapids. Float with the family and switch out during the trip. Share a duckie with your kids in a double, or take a single duckie for a little more independence. 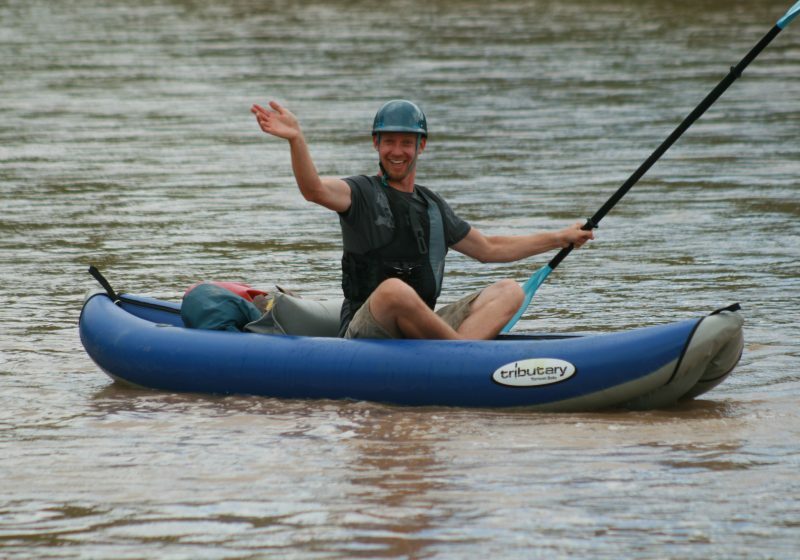 Our raft guides are always near if you need a hand! Must be booked with a Shoshone Rafting Trip. If you are looking for a duckie-only adventure, check out our Guided Ducky Trip.